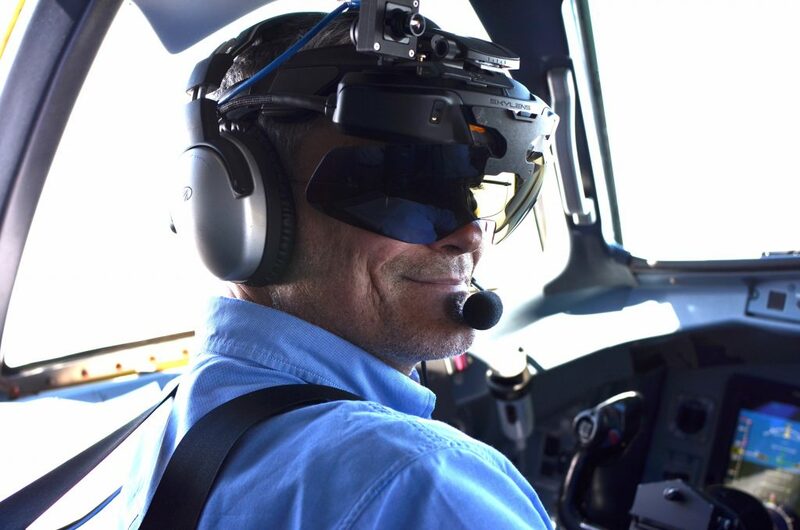 Elbit Systems announced today that its SKYLENS wearable display has succefuly begun flights in final configuration mode onboard the new ATR-72/42 series aircraft. ATR is the launch customer for SKYLENS, which replaces the traditional Head Up Display (HUD) with this configuration. 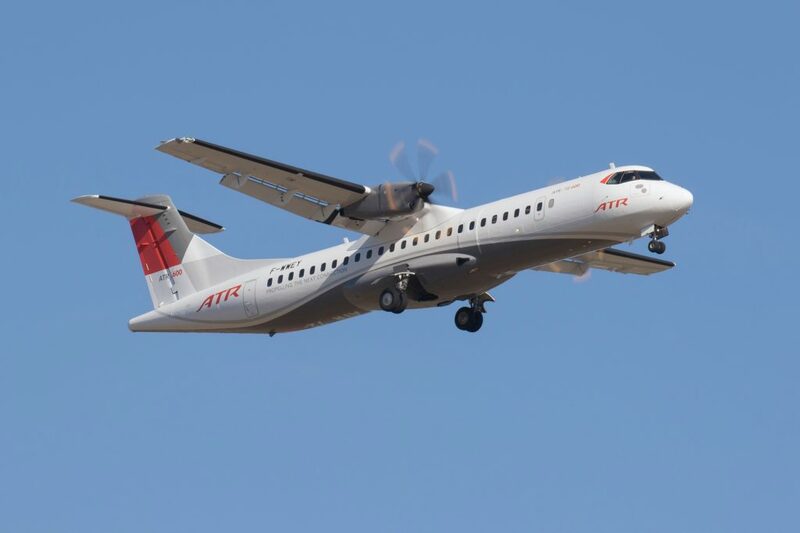 The system can also be offered as a retrofit to ATR-600 aircraft already in service, as well as to additional potential business aviation aftermarket customers. SKYLENS is a part of the Clearvision Enhanced Flight Vision System (EFVS) family. It displays high-resolution information, images and video on a high transparency visor, providing pilots with cutting-edge head – out capabilities. Enhancing flight safety, SKYLENS contributes to the operational availability of turboprop aircraft, often required to operate from airfields lacking full-fledged infrastructure. Suitable for day and night operations and in all weather conditions, the ClearVision system provides head-up information while minimizing the dependency on airport instrumentation. Equipped with the ClearVision EVS and SKYLENS wearable display, aircraft are capable of take-off and landing in low visibility conditions and in locations that non-EVS equipped aircraft previously could not approach. The system’s heritage relies on more than 30 years of experience. Elbit Systems has been a market leader in the field of helicopter night vision and enhanced vision systems in the military and commercial aviation market, supporting thousands of helicopters, business jets and other aircraft. To date, the company has delivered over 10,000 Head Up Displays (HUDs), Helmet Mounted Displays (HMD) and Enhanced Vision Systems (EVS) for military and civil operators worldwide. These operational systems have gathered more than 2,000,000 operational hours to date.